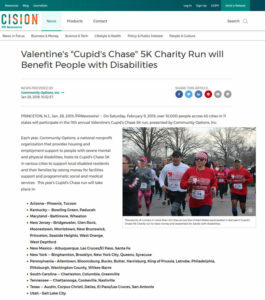 Valentine’s “Cupid’s Chase” 5K Charity Run will Benefit People with Disabilities | Community Options, Inc. 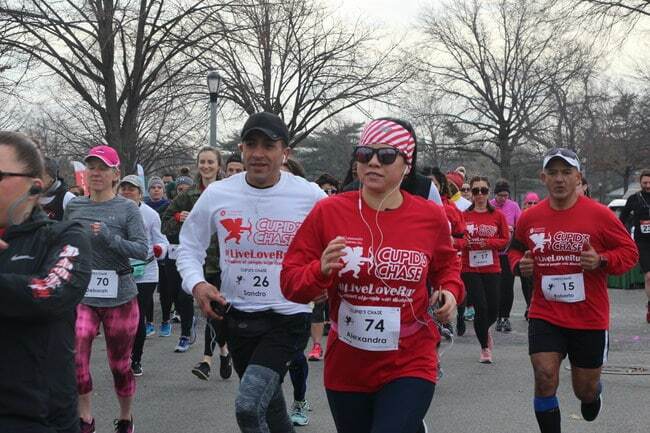 This entry was posted in Media Coverage, Press Releases and tagged Cupid's Chase 5k. Bookmark the permalink.